Our range of 1, 2 or 3-bottle presentation cases makes great gifts. 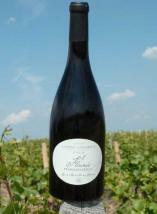 We also offer a number of magnums and other special volume bottles. Feel free to contact us for any other ideas; we will be delighted to help you put together the perfect present.